The staff at Brilliant Dental in Escondido, CA are here to help guide you through your visit and treatment options making your experience as comfortable as possible. Christy has worked in dentistry for over 20 years and finds her job interesting, challenging and fun. Her favorite aspect of her job is helping and meeting new people every day. Christy is a Californian native. She is married and has two college aged children Evan and Erika. She also has two dogs. Marci’s career in dentistry started as a dental assistant in 1994 in the United States Navy where she served proudly for five years. Following her time in the service, she took the California state boards and worked as a registered dental assistant for nine years. While raising two children, she completed her education to become a registered dental hygienist in 2006. Marci loves the profession that she has chosen. She cares deeply for her patients and their overall health. She treats each patient with respect and with meticulous attention to detail to provide the treatment they deserve. Mary Ann has been in the dental field for over 40 years and has been with this practice for over 30 years. She is married to a retired teacher. They have three sons together and one grandson -- who is the light of her world. Born and raised in California, she has been living in Escondido for over 34 years. Mary Ann loves talking to our patients and enjoys creating scrapbooks. 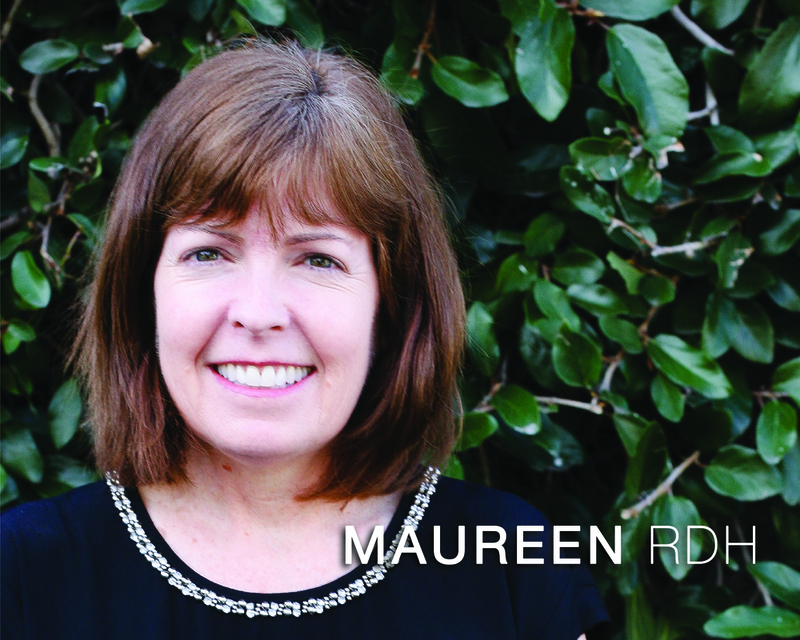 Maureen first started in the dental field as an assistant and, after completing further training, has worked many years as a hygienist. Maureen and her husband are longtime residents of Escondido and together they have a daughter and son-in-law. Outside of work she enjoys traveling, hiking and playing her latest sport -- pickleball! She is happy to be a part of the Brilliant Dental team where she can continue the practice of quality and caring dentistry. Sharon has worked in dentistry for over fifteen years. Sharon plays a critical role in ensuring a smooth experience for patients. She enjoys serving patients and takes pride in the job she does. Sharon currently resides in Escondido with her husband Wayne. They enjoy spending time with their children and grandchildren. Their favorite place to vacation is Hawaii. Sharon Beth oversees the office’s management. She is passionate about ensuring that patients have the best possible dental experience. Sharon Beth has been married to Dr. Brilliant since 2009 and the couple have two young sons together. 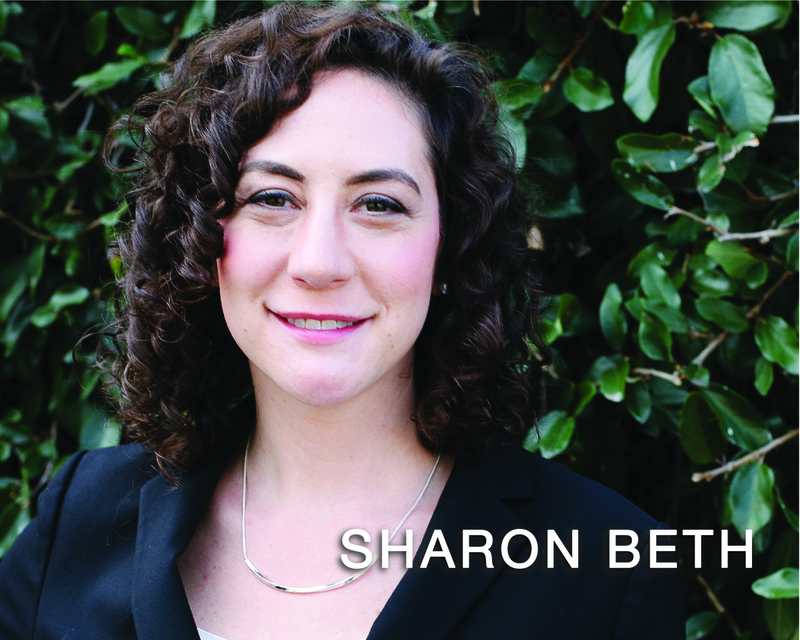 Sharon Beth is also a practicing speech-language pathologist. In her free time she enjoys dancing, hiking and learning about wellness.